Barry C. Scheck, is a Professor of Law at the Benjamin N. Cardozo School of Law in New York City. In his thirty-four years on the Cardozo faculty, he served as the Director of Clinical Education, Co-Director of the Trial Advocacy Programs, and the Jacob Burns Center for the Study of Law and Ethics. He worked for three-years as a staff attorney at The Legal Aid Society in New York City before joining the faculty at Cardozo. 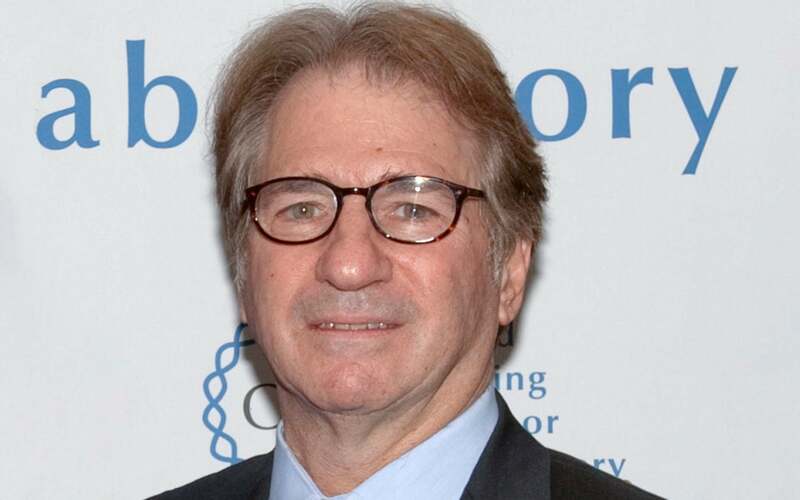 Barry C. Scheck and his colleague Peter Neufeld, Co-Founded and Co-Direct the Innocence Project, an independent nonprofit organization closely affiliated with Cardozo Law School, which uses DNA evidence to exonerate the wrongly convicted. The Project also assists police, prosecutors, and defense attorneys in trying to bring about reform in many areas of the criminal justice system, including eyewitness identification procedures, interrogation methods, crime laboratory administration, and forensic science research. In its twenty-one years of existence, 311 individuals have been exonerated in the United States through post-conviction DNA testing. You can read about each of these cases at www.innocenceproject.org. Barry C. Scheck is also a partner in the law firm Neufeld, Scheck & Brustin, LLP (formerly Cochran Neufeld & Scheck, LLP), specializing in civil rights and constitutional litigation. The firm is frequently retained by victims of police brutality, pursuing civil rights claims in the courts and institutional reform. Barry C. Scheck has done extensive trial and appellate litigation in significant civil rights and criminal defense cases. He has published extensively in these areas, including a book with Jim Dwyer and Peter Neufeld entitled, Actual Innocence: When Justice Goes Wrong And How To Make It Right. He has served in prominent positions in many bar associations, including the presidency of the National Association of Criminal Defense Lawyers (2004-2005). Since 1994 he has been a Commissioner on New York State’s Forensic Science Review Board, a body that regulates all crime and forensic DNA laboratories in the state. From1998 – 2000, he served on the National Institute of Justice’s Commission on the Future of DNA Evidence. In 2005 he was a member of the American Judicature Society’s National Commission on Forensic Science and Public Policy. In 1971 he received his undergraduate degree from Yale University and in 1974 his law degree from Boalt Hall School of Law, University of California at Berkeley.